These systems start due to the needs of controlling the staff access to a specific area for security reasons. As well as the CCTV, the complexity of these systems varies according to the needs of the area to be watched, from one door systems to more complex systems with thousands of workers, different access levels, timetable access control, control stay and other possibilities that allow these systems to be very versatile. The Access Control can be done by different systems such as the use of personalised codes, magnetic band cards, proximity cards of different technologies, key rings with identification buttons or the most sophisticated biometrics systems (by fingerprints or human eye pupil). 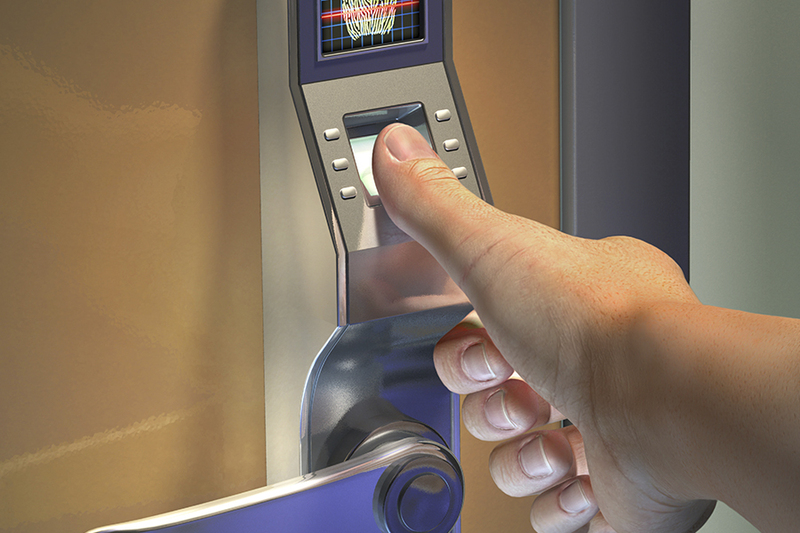 The most novel Access Control Systems can also be connected to the network by a server and use the system through a unique control point.